Race organizers and the city couldn’t find enough sponsors to cover the $1 million cost. Rep. Bob Brady says he’ll attempt to save the race again. By Dan McQuade·	 1/27/2017, 10:18 a.m. 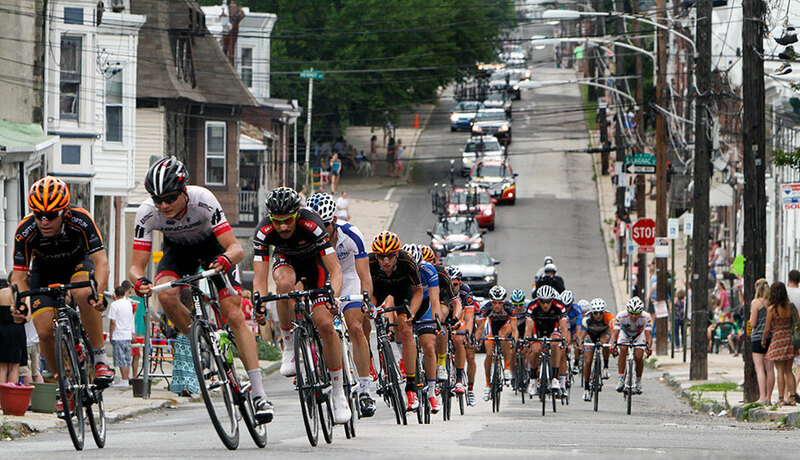 The Manayunk bike race, most recently known as the Philadelphia International Cycling Classic, will not be run in 2017. The race posted the news on its website on Friday morning. The Manayunk bike race was first run in 1985, when promoters Dave Chauner and Jack Simes got CoreStates Bank to sponsor a European-style bike race in Philadelphia. It also doubled as the US Pro championship until 2006. The highlight of the race is, of course, the 10 trips up the Manayunk Wall, but the race would circle all the way to Logan Circle on the Ben Franklin Parkway as well. The course changed in recent years, and had dropped in prestige. Billy Penn noted that the race was tweeting at potential competitors as recently as two weeks ago, so the official cancelation appears to be a recent decision. Brady said the problem with the race last time is it had racked up that large debt to the city. The group he put together shortened the race and cut costs. 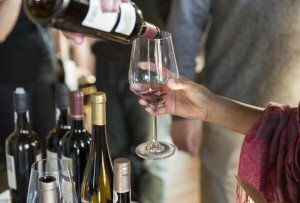 He says he’s sure there are more costs that can be cut, and will try to organize local political and business leaders to get the race going again.